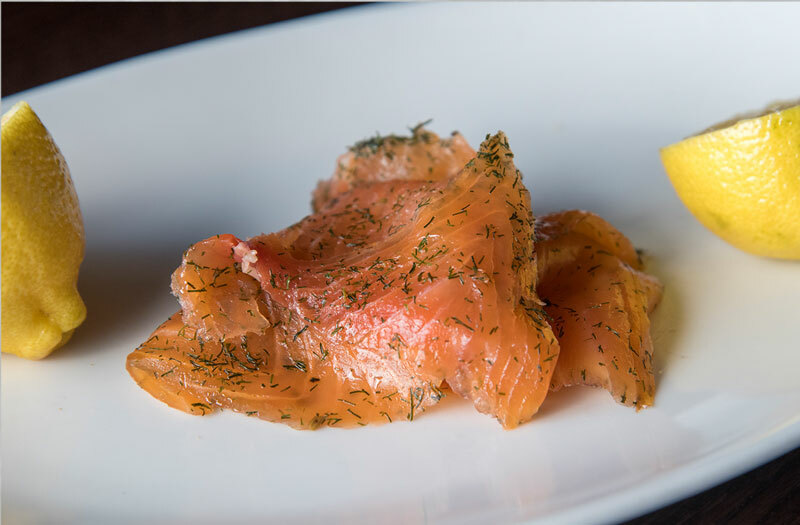 A Scandinavian classic cured in dill, salt and other traditional spices. 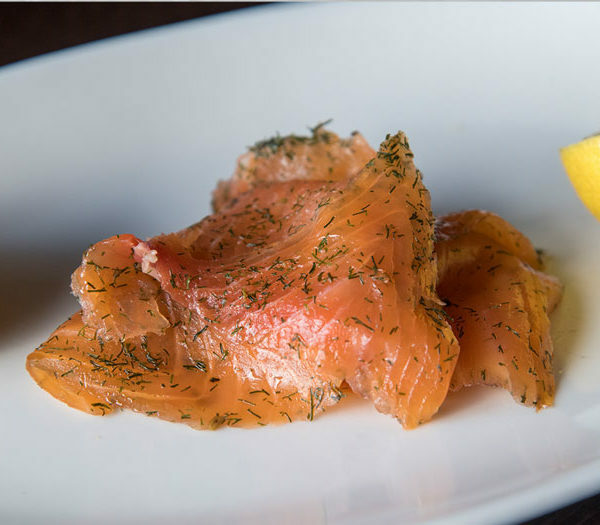 A Scandinavian classic cured in dill, salt and other traditional spices. After the long cure, we put a hint of our signature American hardwood smoke and are left with a delicate dry cured, cold smoked product that is a perfect homage to the old world style of smoking we do at Ivy City Smokehouse.